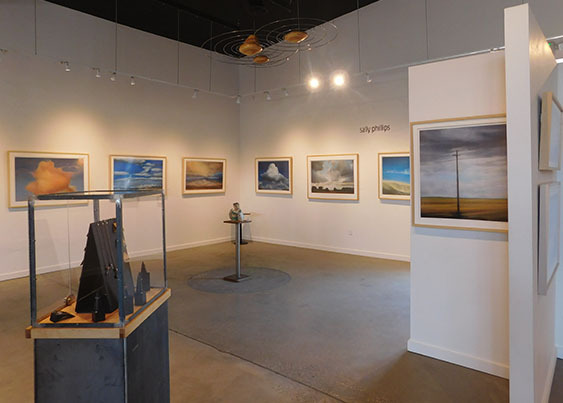 Losina Gallery, San Diego, Ca. Rose on Main Gallery, Venice, Ca. All Sally Phillips Art is done in Pastel on Fine Art Paper 30" x 44"
Gicleé prints are available on acid free fine art paper with an ink color life of 200 years. Sally Phillips is also available for Pastel Art Portrait Commissions. Please contact Sally for sales information. © Copyright 2001-. All content is the property of Sally Phillips Tagawa. All rights reserved. To purchase prints or originals contact Sally at sallyphillipsart@gmail.com.